Our website is currently being updated and refreshed. Please visit again soon or call us on 01491 681444. 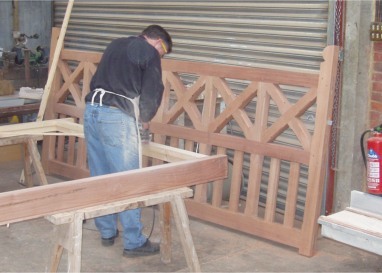 We provide handmade bespoke carpentry services for a wide range of applications. To see more photographs of our bespoke work please see our gallery or come and visit us and look at our showroom. All rights reserved. This material may not be copied published to other media or rewritten in any form without written permission.